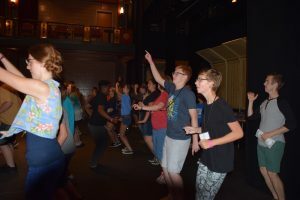 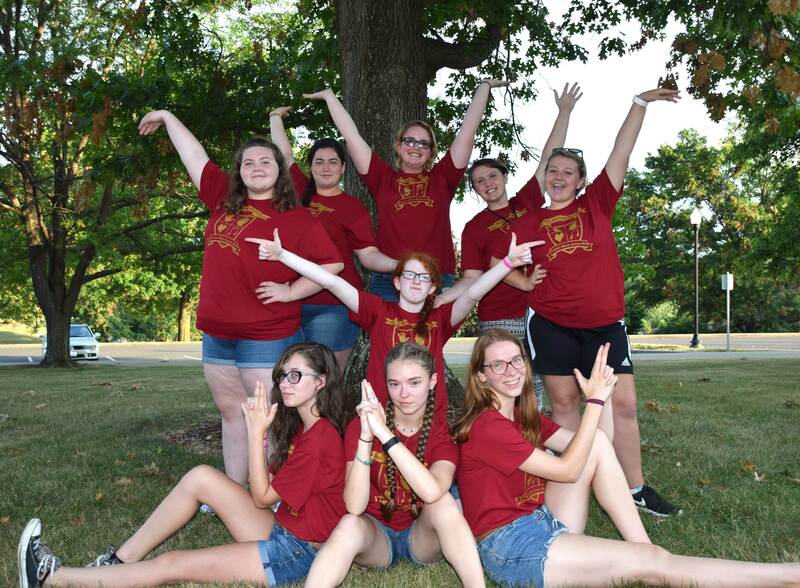 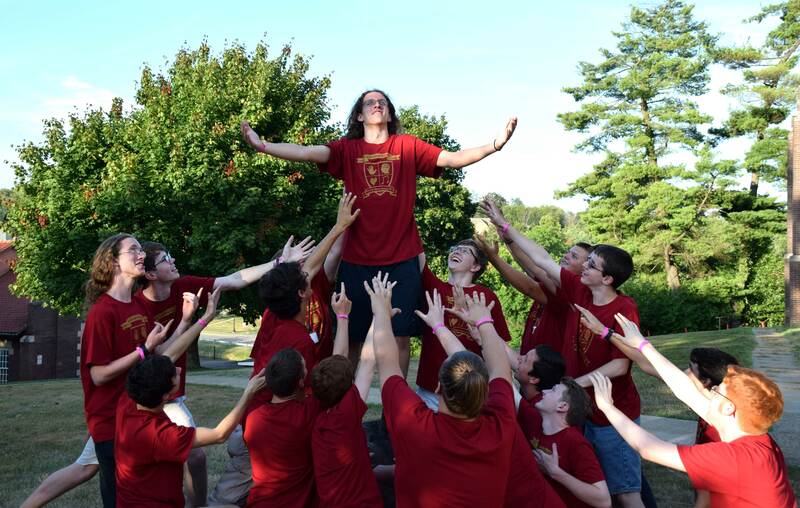 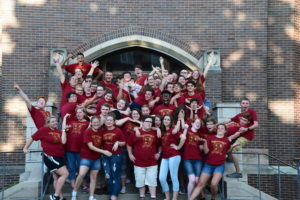 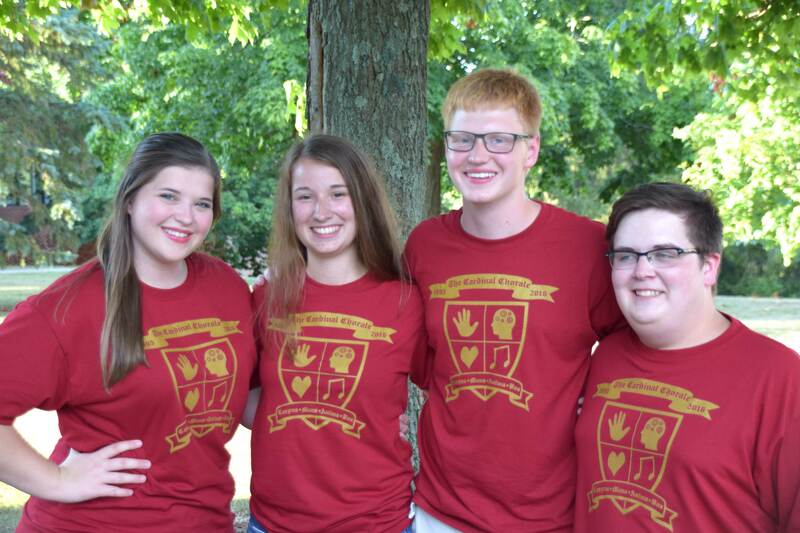 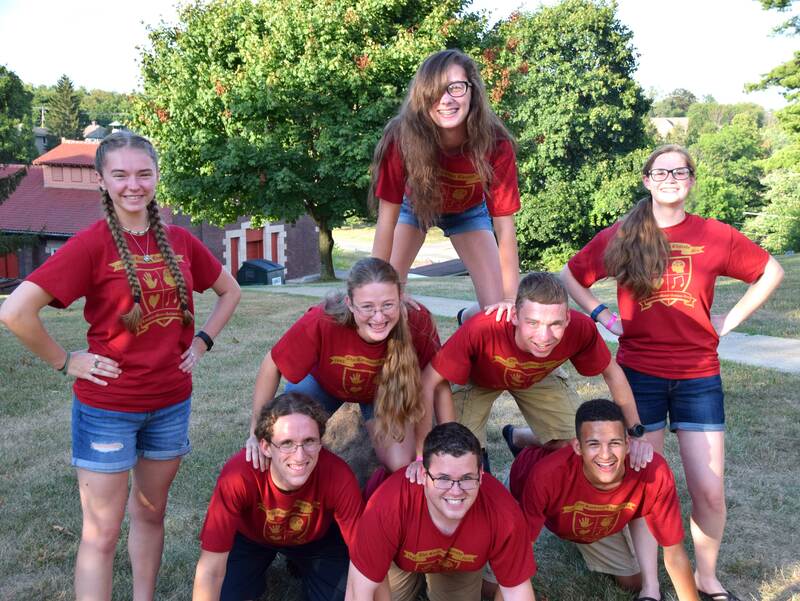 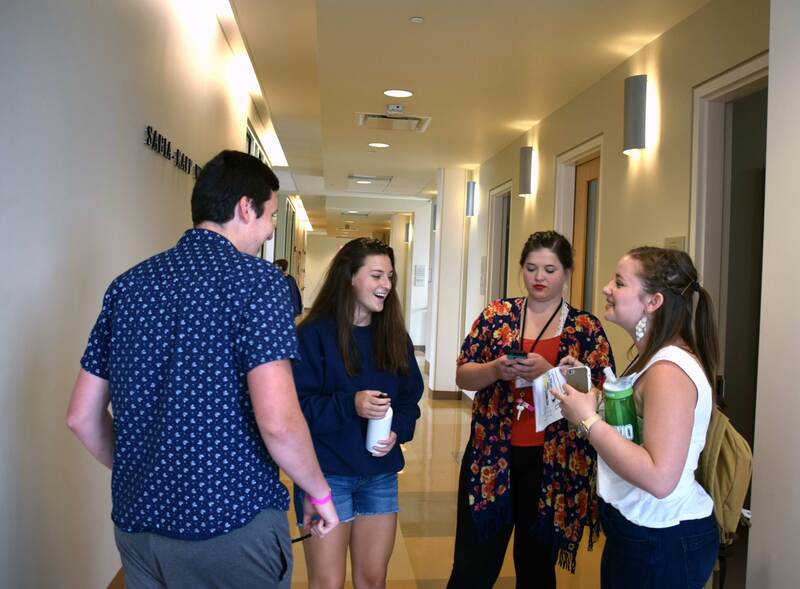 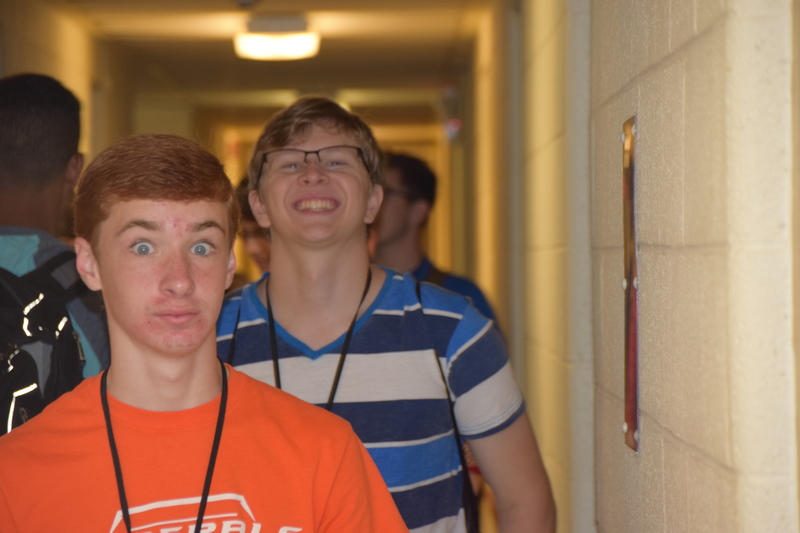 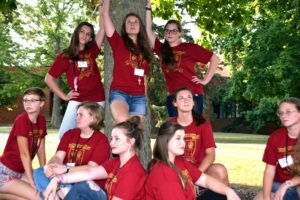 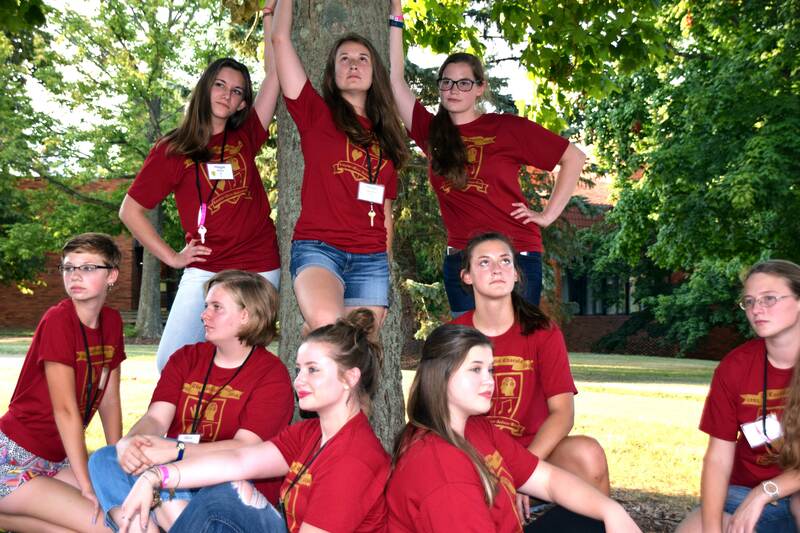 The Cardinal Chorale Workshop is a week-long experience designed to allow highly motivated singers who have completed ninth grade through their first year of college to develop their bodies, minds, spirits, and voices. 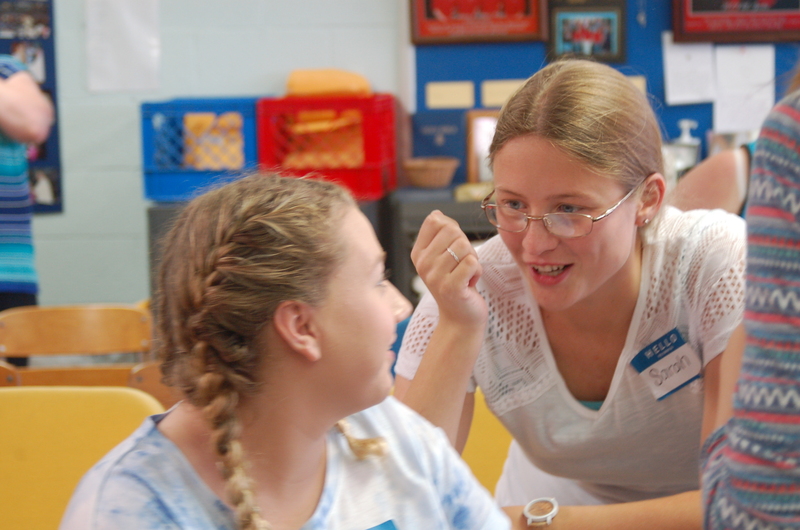 Throughout the week, singers will participate in rehearsals, electives, and enjoy evening concerts. 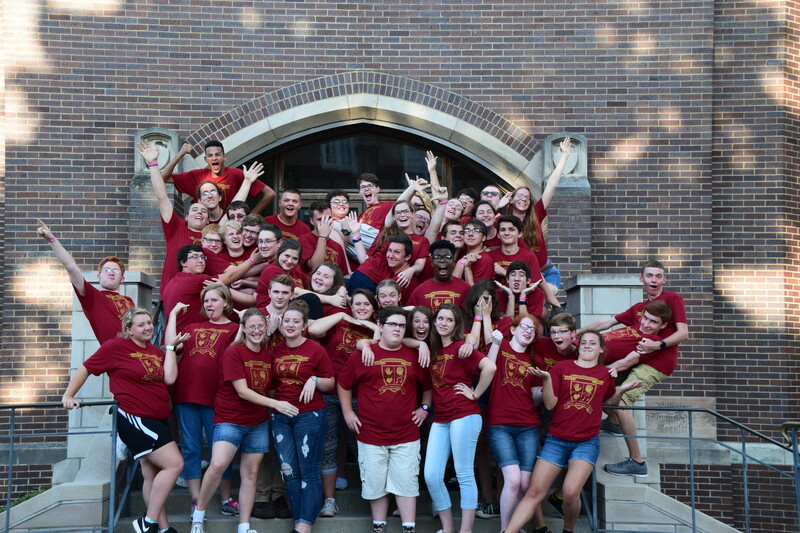 The Workshop also prepares the Cardinal Chorale members for concerts throughout the year in November, December, February, and June. 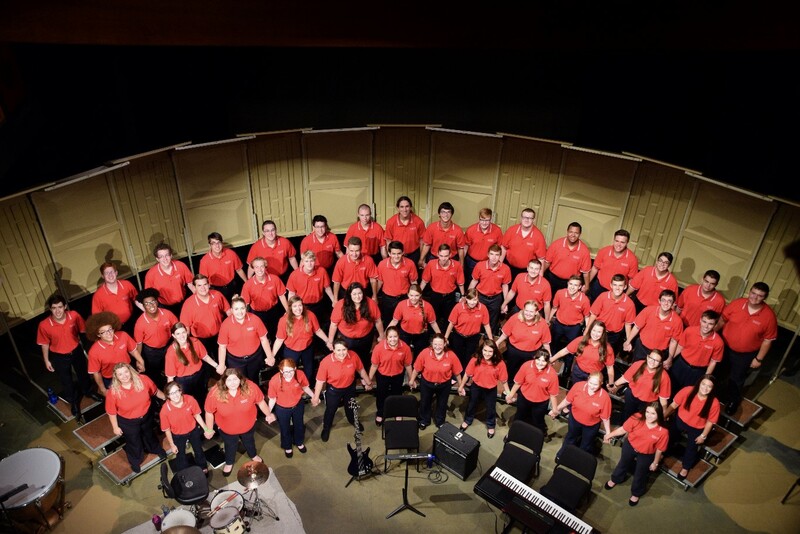 What is the Cardinal Chorale? What is a day at the Workshop like? What will my rooming situation be? What is the year-round commitment?